John Franklin/John Salapatek (right) with star Michael Landon in "Highway to Heaven" Season 2, Episode 13: "Alone" (Jan. 8, 1986). NBC-TV publicity photo, from an unidentified newspaper archive, advertising the June 25, 1986, rerun of the episode (July 2 in some markets). Actor-teacher John Paul Salapatek (stage name John Franklin), a Castaic resident and SCV high school teacher, is best known for his portrayal of Isaac in the 1984 movie version of Stephen King's "Children of the Corn" and the squeaky Cousin Itt (aka Cousin It) in both of the "Addams Family" movies in 1991 and 1993. He retired from acting in 2003 and became a teacher of Shakespeare, English and screenwriting at Golden Valley High School in Santa Clarita, where his students call him "Mr. Sal." Salapatek was born June 16, 1959, in the city of Blue Island, south of Chicago. He graduated from the University of Illinois with a bachelor of fine arts in theater (1983) and earned a master of fine arts in screenwriting from National University. Of Polish descent, he speaks fluent German and French. Salapatek was diagnosed with growth hormone deficiency (GHD) as a child, which is responsible for his short 5-foot stature and youthful appearance. Specializing in playing characters younger than his real age, he was 24 when made his screen debut as the much younger Isaac, leader of a dangerous religious cult of children who obey a demonic entity, "He Who Walks Behind the Rows," which compels them to kill everyone in town over age 18. 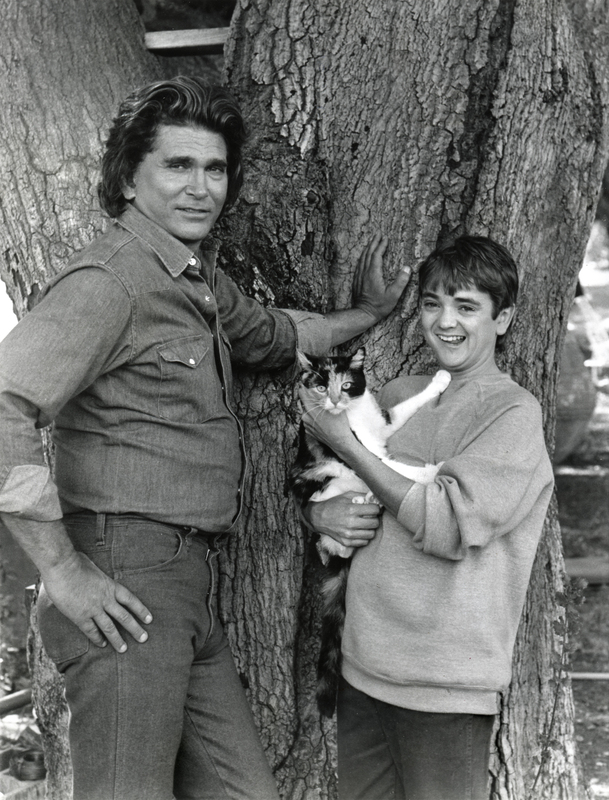 His next role took him in the opposite direction when he made a guest appearance as a developmentally disabled teenager in a 1986 episode of the NBC-TV series "Highway to Heaven" starring Michael Landon. He perfected the silly noises of Cousin Itt for "The Addams Family," which was partially shot in the Santa Clarita Valley, and he reprised the role in the sequel. As a screenwriter, Salapatek, or rather Franklin, wrote himself into the sixth installment of the "Corn" series with a sequel that went direct to video in 1999: "Children of the Corn 666: Isaac's Return." John Franklin retired from the screen in 2003 to become Mr. Sal and to pursue creative writing.